Goat’s weed is a great variety if you love furry foliage. This one has dark olive colours leaves that are covered in the most wonderful silver fuzz. 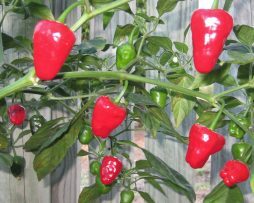 The pods grow erect on the plant and are 5-6cm long by 1cm and ripen from green to black to a fluorescent red. There’s a real exotic and ornamental look to the plant making it a stand out in the garden. Having a flavour that is more spicey than fruity it is perfect for putting a zing any dish. Its an absolute super producer growing to over 4ft tall. Well worth growing we think. 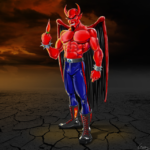 Who loves the Cayenne chilli pepper? Everyone of course! The Portuguese, in their wisdom, distributed the Cayenne throughout the world back in the 15th century and we are very glad they did! 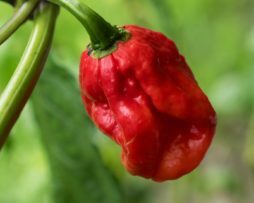 It’s probably the most versatile of all the mild chillies. 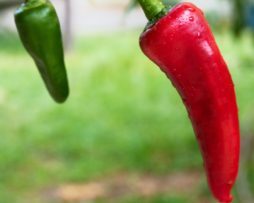 There would not be many people that have not used the red Cayenne to cook with……BUT WAIT! The Golden Cayenne is here! 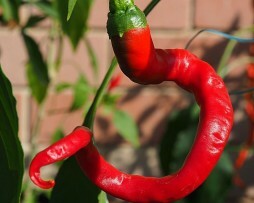 Stunning colour and slightly hotter than the red one, this chilli has style! 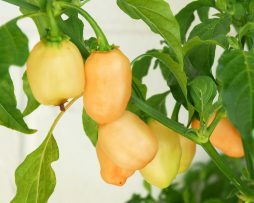 They are large and super easy to grow. You need this for everyday cooking! 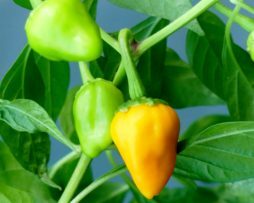 A fantastic flavoured mild chilli that gets its name from its golden green colour it has before ripening to a vibrant red. 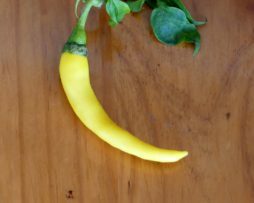 It is hugely popular in Italy as a pickling pepper due to its mildly piquant, fruity flavour. Eaten fully red the sweetness of this chilli bursts through leaving you wanting more. This one is a must have for the serious chilli connoisseur. We knew this would be a good one before we even grew it and we were not disappointed. It’s from the USA but little else is known about the origin. This rare little gem is being used for pickling and drying and is apparently very good! 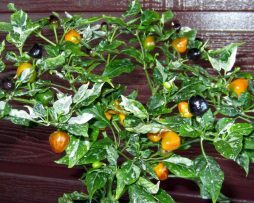 Its amazing variegated foliage is extremely rare in the chilli world and adds to the appeal of this great ornamental. The fruit start green, then turn jet black before they ripen to gold with some amazing color changes in between. 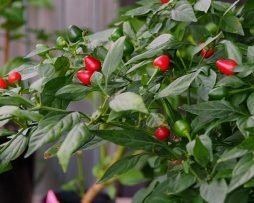 This chilli is a classic and is so beautiful you will want to hug it like you hug your dog dog! This is one of the tastiest space chillies and is not quite as big as the space chilli number 6 but comes very close. Again very prolific, juicy and sweet just perfect to add to a salad, on a pizza or in a mild salsa. Bendy in shape with twisting and turning in all directions. 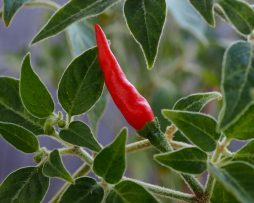 Not many can brag that they have space chillies – be one of the first. The Hinkelhatz Yellow is just what it seems, the yellow variant of the well-known Red Hinkelhatz. Perfect in a salsa, dried, powdered or pickled it cannot be faulted. Hinkelhatz (chickens heart) is a Pennsylvania heirloom variety that goes back to the 1800’s and has well stood the test of time. We think this is a little ripper. 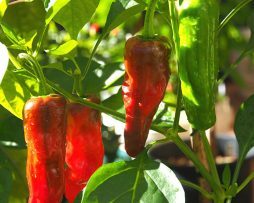 A very hot small bead size rare Turkish pepper. About a birdseye chilli heat with a little more sweetness. 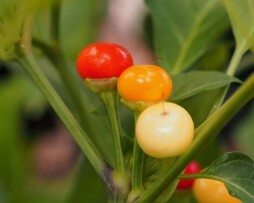 We love how this one grows short and compact making it the perfect variety for those who love to create chilli bonsai. Its extremely prolific, hardy and easy to grow.